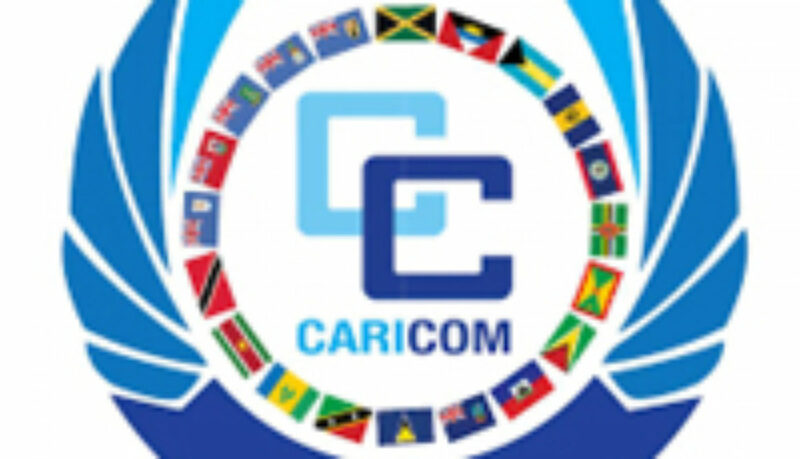 Caribbean Community (CARICOM) heads are meeting in St. Kitts and Nevis over the next two days, February 26 and 27. Leaders will discuss a number of issues including the crisis in Venezuela, the escalating of tensions between the government and opposition in Haiti and the political situation in Guyana that stems from a collapse of the country’s coalition government that came about because of a no confidence vote. Another item high on the agenda is the blacklisting of several regional territories by the European Union (EU). Deputy Leader of the St. Kitts and Nevis Labour Party Hon. Marcella Liburd has lashed out at Prime Minister Dr. Timothy Harris and his Cabinet for hosting a Parliamentary sitting grounded on trickery. Liburd indicated that yesterday’s Parliamentary session, February 20, was designed to keep the opposition from speaking. The order paper for Wednesday’s sitting of Parliament stated that the item up for discussion was the creation of a “Commissioner of Prisons” position but the agenda was changed at the start of the House. The proceeding was dotted with speeches from the government side but none from the opposition. 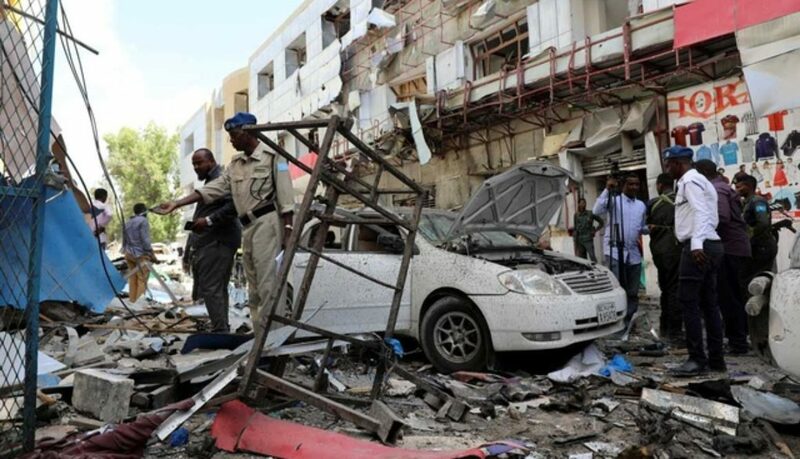 While there was no immediate claim of responsibility, the al-Shabab armed group has regularly carried out such attacks in the past. The group’s stated aim is to remove the Western-backed central government and establish its own rule based on a strict interpretation of Islamic law. In a separate incident, local security officials said the armed group killed the Maltese manager of Bossasso port in Somalia’s semi-autonomous Puntland state on Monday. 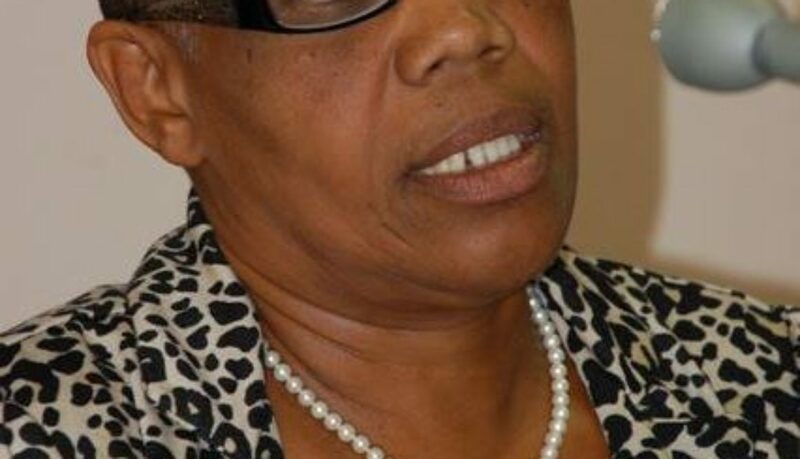 St. Kitts and Nevis Magistrate Court is in turmoil after Director of Public Prosecution (DPP), Mr. Valston Graham stopped his staff from appearing before Magistrate Donna Harris, a sister of St. Kitts and Nevis’ Prime Minister Dr. the Hon. Timothy Harris. The incident has seemingly underscored strained relations between members of the legal fraternity and the magistrate, spanning years. 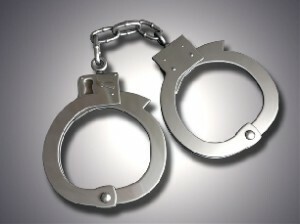 According to an eyewitness, the matters on Monday morning, February 4, escalated when Magistrate Donna Harris instructed five co-accused who were appearing before the Court for the first time to plead. However, this procedure is wrong since these were indictable matters. Crown Counsel Mr. Teshaun Vasquez tried on several occasions to bring this to the attention of Magistrate Harris, but she refused to hear him. Harris ordered Vasquez to sit and eventually ordered him to leave her court room. It was reported that DPP Graham after receiving a report of the matter made the decision that the Crown Counsel’s ejection was unlawful and therefore no prosecutor or court orderly will attend Magistrate Harris’ Court until further notice. 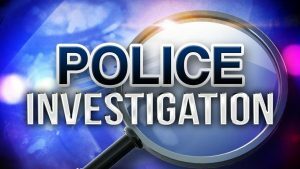 It is understood that DPP Graham has written to acting senior magistrate Reynold Benjamin requesting an urgent meeting to have the matter ventilated. 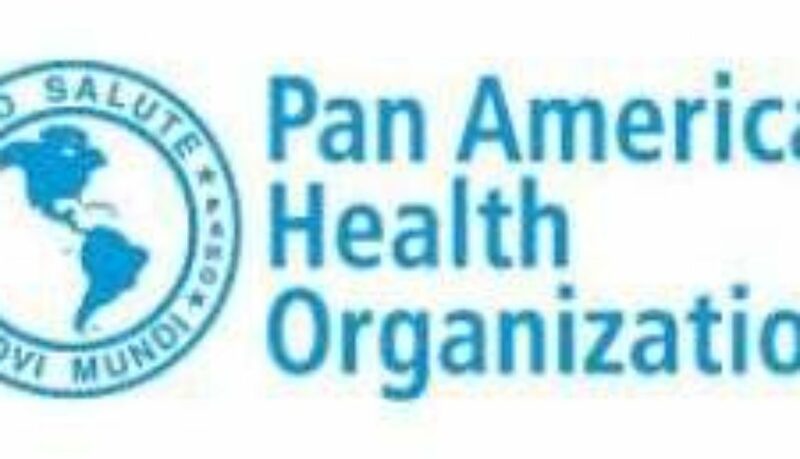 The Pan American Health Organization (PAHO) says a significant number of people with epilepsy in the Caribbean do not receive treatment. It said epilepsy is one of the most common neurological disorders in the world, affecting about 50 million people, five million of whom live in the Americas. The epilepsy mortality rate in Latin America and the Caribbean is 1.04 per 100,000 inhabitants, higher than the 0.50 per 100,000 inhabitants in the United States and Canada, PAHO said, noting that two thirds of countries in Latin America and the Caribbean do not have a programme for the comprehensive care of people with epilepsy. PAHO also said that 80 per cent of regional countries do not have appropriate legislation regarding epilepsy. In order to help countries design programmes to detect cases and increase access to appropriate treatment for this disorder, PAHO said it recently published “The Management of Epilepsy in the Public Health Sector 2018”. It said that two out of every three countries do not have a programme or plan in place to treat people with this disease. “People who have epilepsy but do not receive treatment suffer recurrent episodes. This can affect their studies, their work, and quality of life for both them and their families,” said Claudina Cayetano, PAHO’s Regional Advisor on Mental Health. Timely diagnosis, adequate treatment, healthy diet and stress management can ensure that up to 70 percent of those affected have reduced episodes and can lead full and active lives,” she added. In recent years, PAHO said countries have strengthened their focus on non-communicable diseases, including epilepsy. But even so, it said the care of people with epilepsy is still far from satisfactory.